Artist’s reception is April 28th from 1:30pm – 3:30pm. We hope to see you there! Award list can be viewed below or downloaded HERE. $20 per person; Tours limited to 20 people. 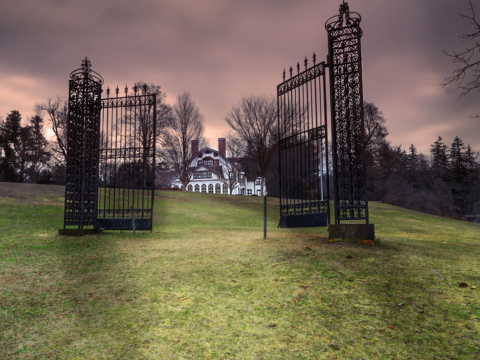 The weekend of April 6 & 7, Ringwood Manor Association of the Arts (RMAA) will be offering exclusive small group tours of the historic manor house that will focus solely on the art collection displayed throughout the site that was collected by the Cooper & Hewitt families. Led by the Manor historian, Sue Shutte, pieces by artists Jacque Henri Sablet, Foeiqua, Jasper Cropsey, Vernon Howe Bailey, Gordon Stevenson, Dora Wheeler Keith, James Carroll Beckwith, and many more will be highlighted. Tours are approximately an hour and a half long. To purchase, select your session and number of tickets below. Click ‘Buy Now’ to checkout with PayPal. ** Please note: these tours are designed especially for people interest in learning more about the art collection at Ringwood Manor. To learn more about the history of Ringwood Manor, it is highly recommended that registrants attend a regularly offered guided tour of the Manor. In January 2019, the RMAA will be having a joint exhibition with the Sussex County Arts & Heritage Council, running from January 5 – 24th, 2019. The exhibit will be at the SCAHC gallery located at 133 Spring Street, Newton, NJ (Note to RMAA Members: It’s indoors and heated!). Receiving for the show is Wednesday, January 2 and Thursday, January 3, from 10am – 5pm. The entry form can be downloaded HERE and is also below. Running in conjunction with Ringwood Manor’s Victorian Christmas, the RMAA’s Annual Holiday Sale runs the first three weekends of December from 11am – 4pm (and some select Wednesdays). 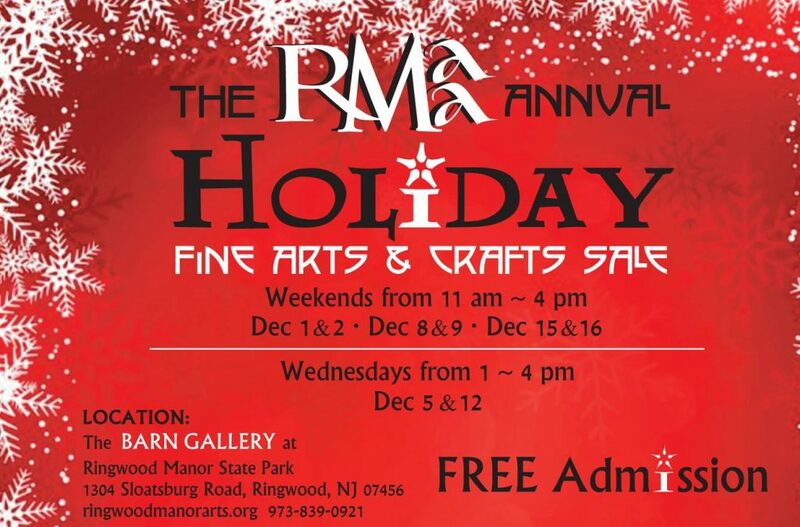 The RMAA is a 501(c) non-profit community art organization operating in Ringwood Manor State Park, holding numerous exhibitions and program throughout the year. Artist’s and crafters donate a portion of all proceeds back to the RMAA. Poetry, shows, meetings and sales – the RMAA has a busy second half of 2018. Thanks to all the entrants to the RMAA’s 2018 Annual Open Photography Exhibition and congratulations to the winners! Receiving for this year’s Open Photography Exhibition is Saturday, July 28 from 11am-2pm at the Barn Gallery. If you do not yet have your entry form , a PDF form can be downloaded and printed HERE. Summer is a busy time for everyone, so, we’d like to thank our 2018 adjudicators for blocking out time for us. Our judges for 2018 are fine-art photographer and University instructor Robin Schwartz (http://www.robinschwartz.net/bio/) and noted photographer Trevor Hodgson. Winners will be notified via email and awards are expected to be up by Wednesday August 1, with show programs printed by Saturday August 4. Last, but not least, if you can volunteer on receiving day, please let us know, we do need the help. We look forward to seeing your show entries! On Sunday, May 20, 2018 – 12:00pm – 3:30pm at Ringwood Manor, Phyllis Shenny will be presenting “Your Personal Lens” a hands-on iPhone/iPad Photography and Art workshop at the RMAA’s Gallery in Ringwood Manor State Park. The workshop fee is $50 for RMAA members and $60 for non-members, prepaid. $60 for members and $70 for non-members at the door. Workshop presenter Phyllis Shenny can be reached at phyllis@artnsoul.biz for workshop questions. 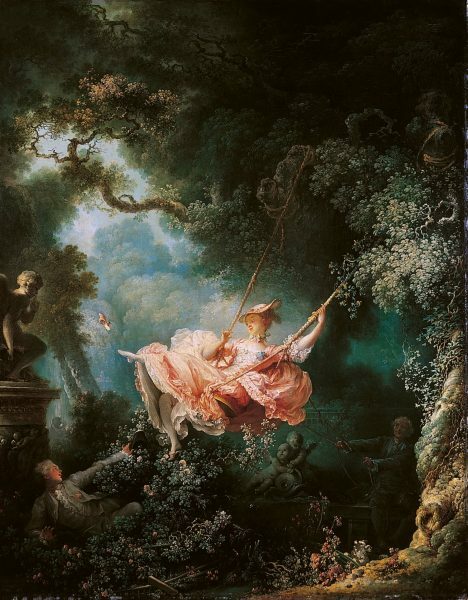 Spring Manor House Art Tours This April! On the weekend of April 7, 2018, the Ringwood Manor Association of the Arts (RMAA) in conjunction with Ringwood Manor Park will be offering exclusive small group tours of the historic manor house on the grounds of Ringwood Manor State Park. In keeping with the spirit and mission of the RMAA, the tours will focus on the art collection in the Manor House and be hosted by the Manor curator and historian, Sue Shutte. All proceeds from the tour will go to support the RMAA, a registered 501(c)3 non-profit community art association. The historic Ringwood Manor served as the summer estate of the Gilded Age industrialist Cooper-Hewitt families and is a National Historic Landmark District. The varied canvas and illustrative Cooper-Hewitt art collection in the Manor House include paintings by 19th-century Hudson River School founder Thomas Cole, important American landscape artist Jasper Cropsey, and landscape and still life artist Martin Johnson Heade. The tour cost is $20 with all proceeds going to support the Ringwood Manor Association of the Arts. Tours are limited to 20 people for each session. Due to group size limitations, advance payment is required to reserve your spot. Reservation payment can be made via the PayPal Donate button at the bottom right of our web page. 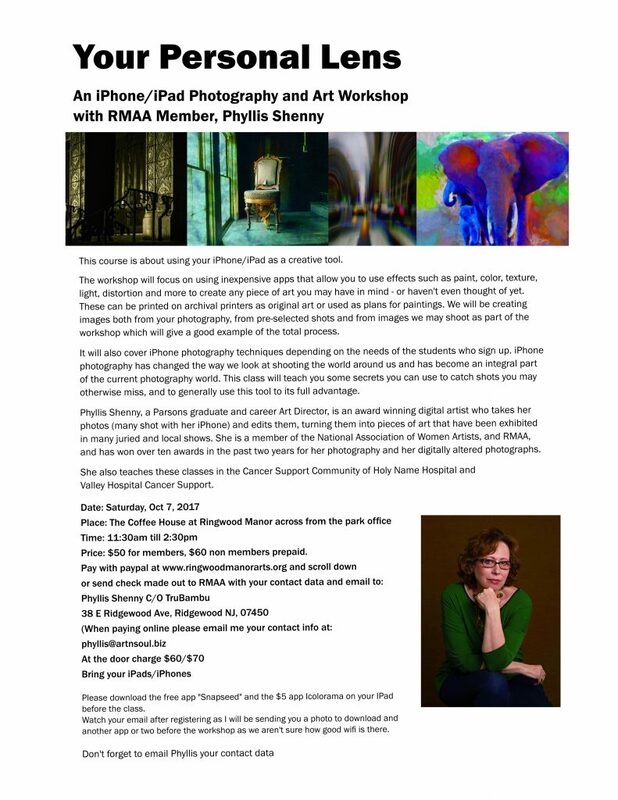 On Saturday, October 7, 2017 – 11:30am – 2:30pm at Ringwood Manor, Phyllis Shenny will be presenting “Your Personal Lens” a hands-on iPhone/iPad Photography and Art workshop. The workshop location will be the coffee house at Ringwood Manor State Park (across from the park office).